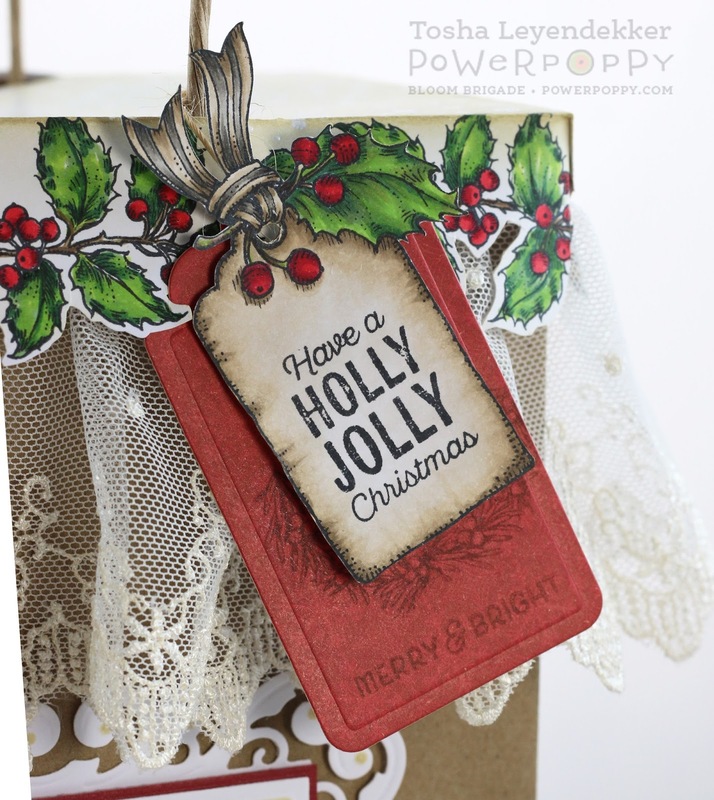 I'm sharing a new Gift Bag with a Topper, over on the Power Poppy Blog today! I used three fabulous Power Poppy sets to create a charming Holiday package. 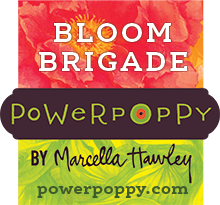 Head on over there to find out all the details, and how you can have a chance to win a $50 Power Poppy Shopping Spree!! This bag ROCKS!!! I love the lace around the edge and your creativity just inspires me girl. Love it!!! Beautiful topper Tosha and thank you for sharing the tutorial. This was my first gift bag topper and I had so much fun. Love the matching tag as well.